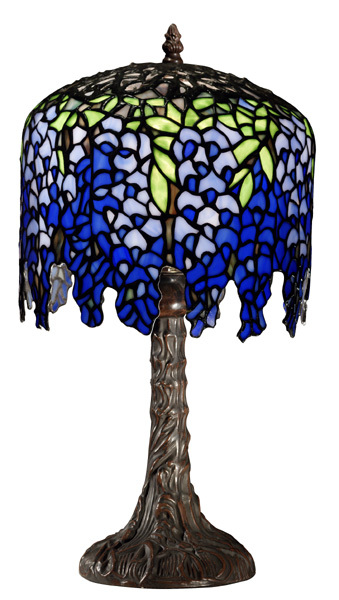 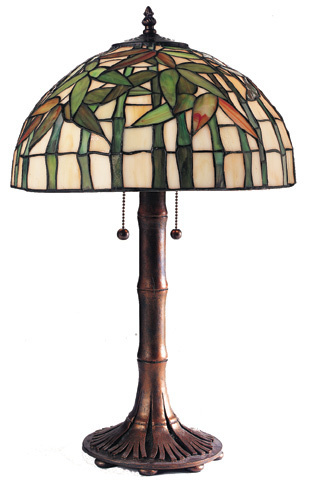 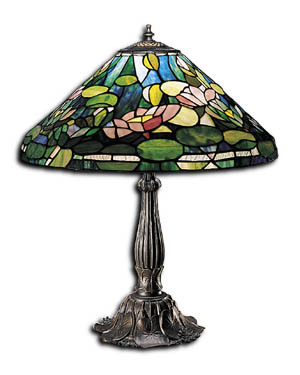 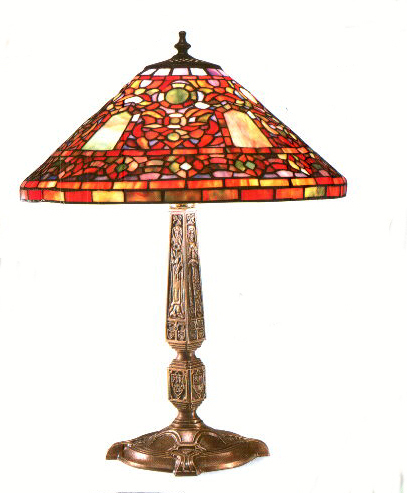 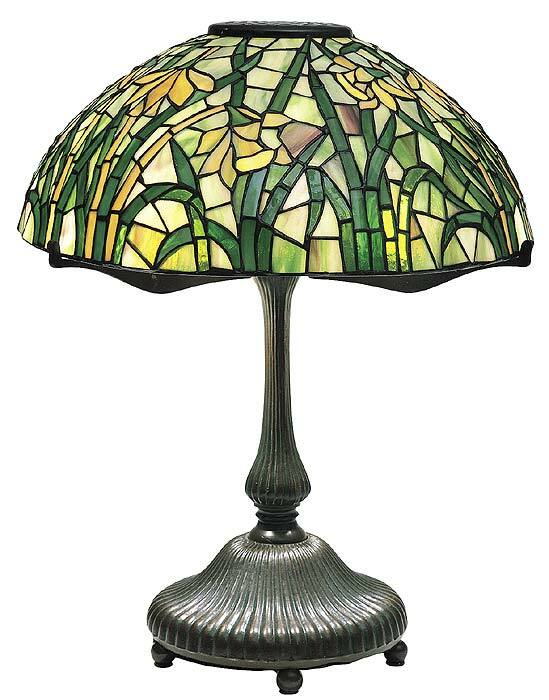 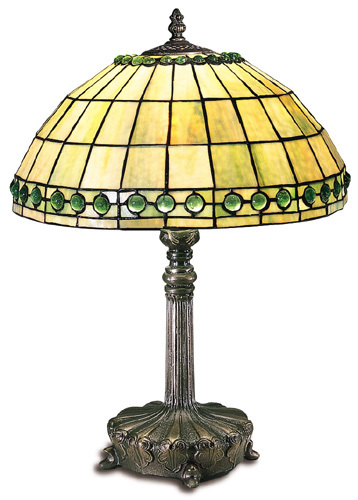 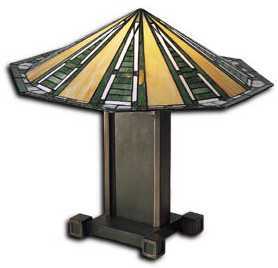 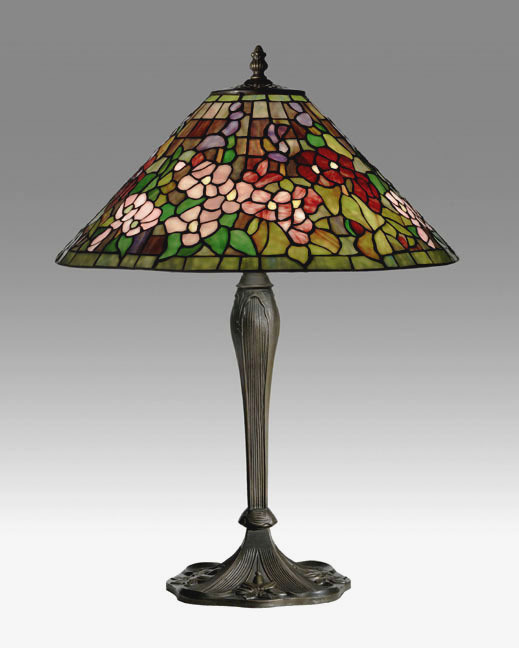 Gorgeous stained glass lamps by L.C. 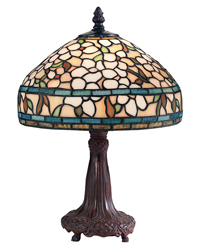 Tiffany, F.L. 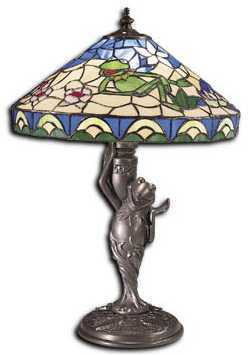 Wright, Thomas Kinkade, and Jim Henson.